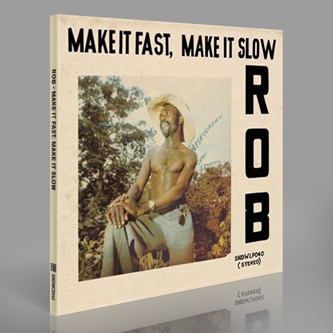 'Make It Fast, Make It Slow' is the "other" LP by Rob, the Ghanaian cosmic funk legend whose 'Funky Rob Way' reissued by Soundway was one of our favourite records in 2011. Again, lead singer Rob is joined by the Mag-2 army band and their blazing horn section helmed by bandleader Amponsah Rockson. 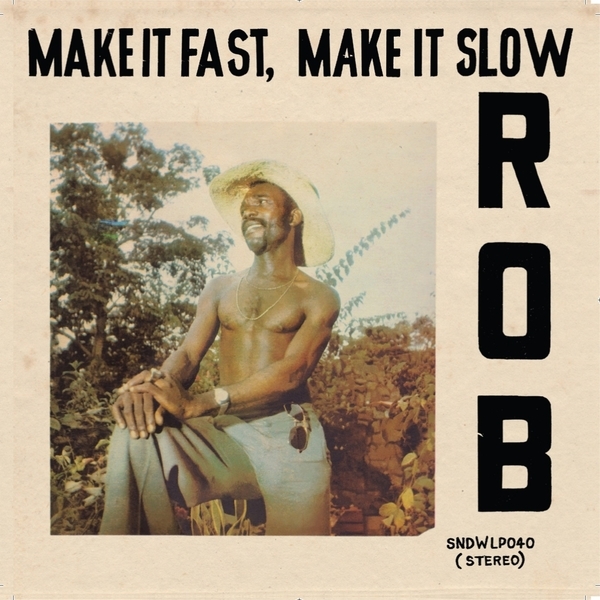 But this time the tempo is much slower, steamier, and with brooding, religious overtones placing it outside the conventions of West African funk records of the time. It's the stripped down, hypnotic, yet lucid vibe of the se tracks which are pushing all the right buttons. 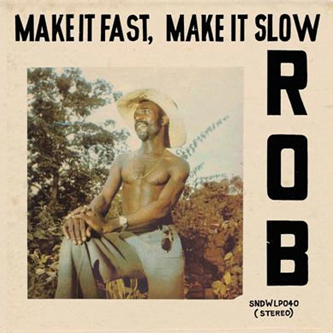 The simmering percussion, the tight, punchy horns, that woozy organ, Rob's easy-grooving croon and the restrained guitar licks never crowd each other, even dropping out to complete silence and remerging on the offbeats on the hauntingly mystical 'I've Got To See You Again, Lord', or conducted with elastic muscularity on the blushingly horny title track. 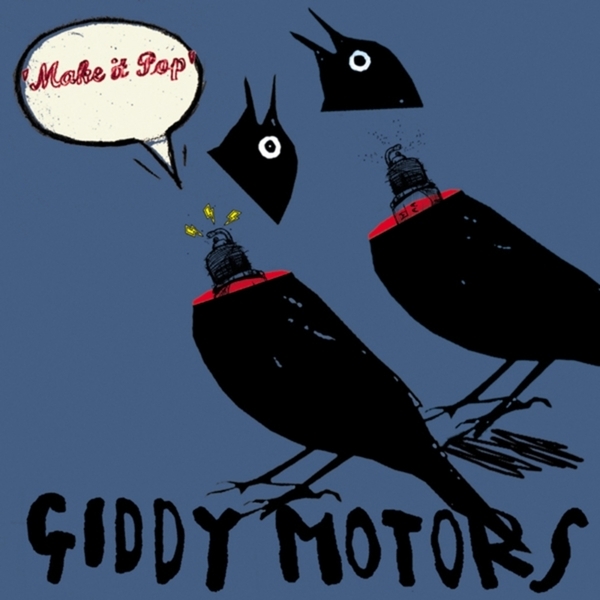 Hot music for long, hot days with cool drinks and a headful of whatever.